I'm looking for a support meeting for family members with loved ones addicted to prescription medications. 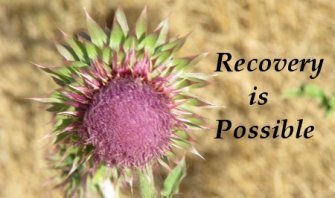 Al-anon or Celebrate Recovery probably your best good choice. Family members should consider attending Al-anon meetings or Celebrate Recovery Meetings. Al-anon is an extensiom of AA and practices the 12 step program. I would recommend that family members find two meetings a week to attend that they like and feel comfortable attending. I would also recommend that they begin working the 12 step program so they can understand what the addict is experiencing and learn as much as possible about their loved one's addiction. They should also find a sponsor that has helped a family member to successfully treat their addiction to pain medications. It is easy to find local meetings by seaching on Al-anon and the name of the town where they want to attend meetings. Then look for meetings at convinient times and have them visit a few different meetings until they find good meetings for working the 12 steps. Also, they may want to consider looking for Celebrate Recovery meetings at a local church in their area. This is also an excellent Christian based program that supports the family members during this challenging and difficult time.